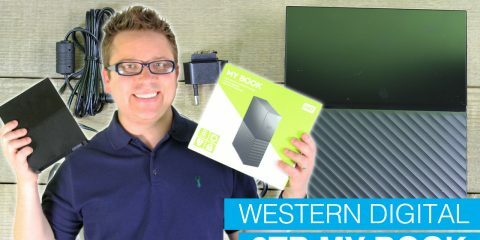 The Daddy Geek and I thought important to look at the most fantastic and the most impractical inventions for new parents. 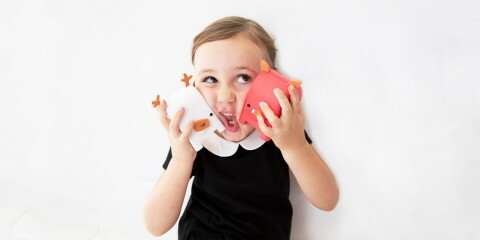 The market is swamped with ideas that are supposed to make exhausted parents’ lives easier. So we have selected our top best and worst inventions for you to look at and see if you think they could make the everyday challenges that you face easier to cope with. 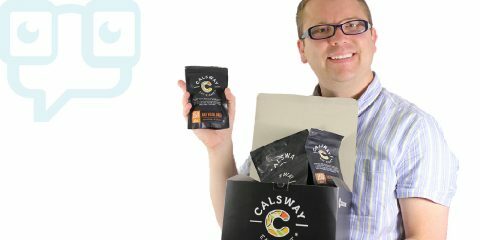 So let’s begin with the first that is not even on the market yet, but is actually being sponsored by a Canadian dragon on Dragons Den. 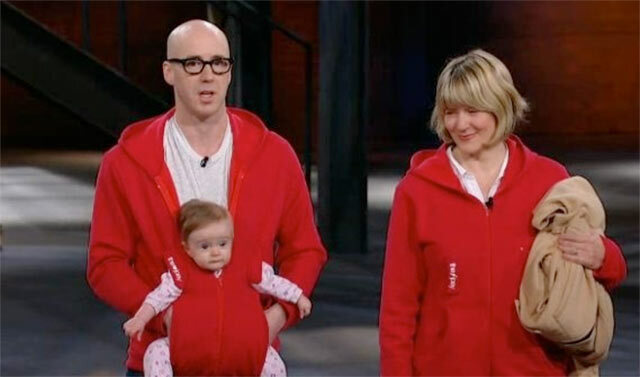 It’s the ‘Joey‘, a hoodie that doubles up as a baby sling. Now this idea I think is something most parents could get on board with. As far as we are concerned anything that means that you have to carry less around is a bonus, not having to carry a baby sling, but already be wearing it has to be a winner! 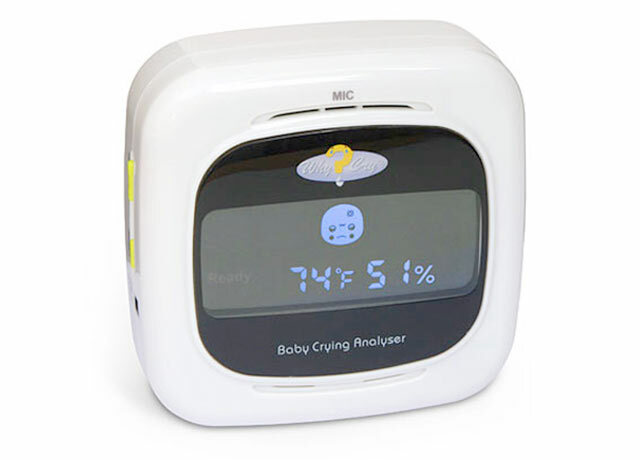 The second up for debate is the Baby Cry Analyser . 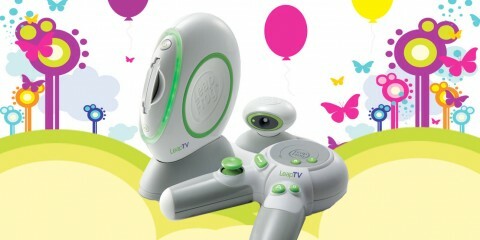 This gadget is supposed to be able to detect why it your newborn baby is crying according to the pitch of their cry. Now this is all very well, but if I recollect there are only a handful of reasons why a baby would be crying. A quick check of a nappy, a cuddle, a dose of cal pol or a walk round the block should solve most problems. 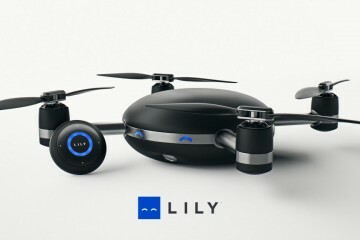 I suspect this gadget would be useful, but what would be far more useful is someone on hand to provide the solution. 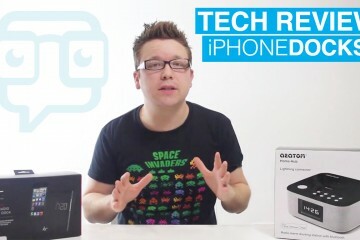 The third gadget is one that we as a family have purchased and I must say it was the best thing we bought. It is the Anglecare Monitor. 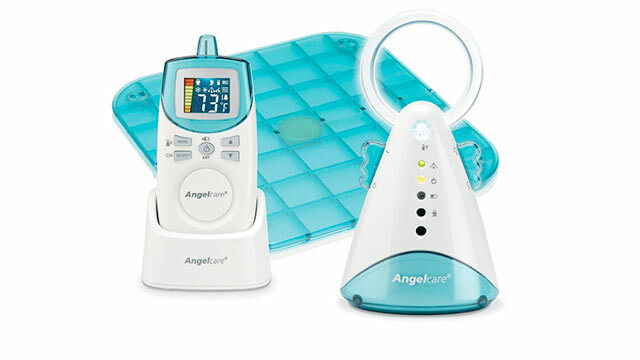 Stocked in many retailers this monitor enables you detect sound and movement from your baby. If one movement is detected then an alarm sounds. Our eldest daughter would have silent chocking fits where she would stop breathing. But it would happen silently. She would need to be picked up and patted on the back to remove the fluid blocking her breathing passages. My life was transformed with this as with its use I could relax at night knowing that I had something that would alert me if there was a problem. I would wholeheartedly recommend it to anyone. The penultimate gadget I feel that cannot escape a mention is the iPotty which we covered in our Potty Training post a few days ago. Preying on the the vulnerable parent who finds themselves at the end of their tether with potty training. 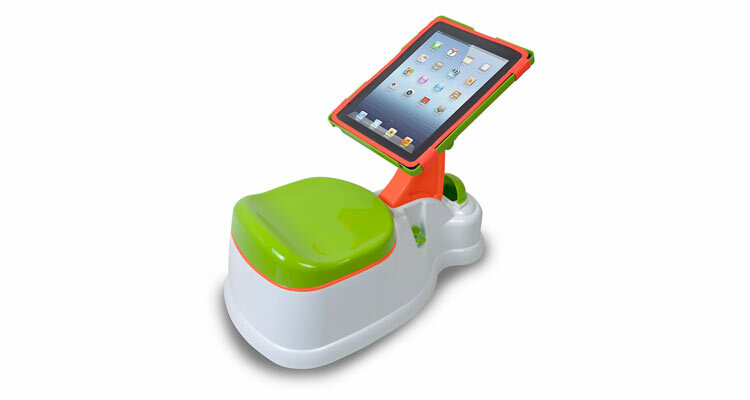 The iPotty is a potty and iPad holder so that the toddler in question can be enticed on to the potty in order to watch their favourite programme or play a game. I can see as i am sure you all can why this would work. My fear however is whether they would ever want to get off?! The Sleeping Porch | Just Plain Dangerous! This last one had to be shared with you as possibly the worst invention I have seen in my search. The sleeping porch! . 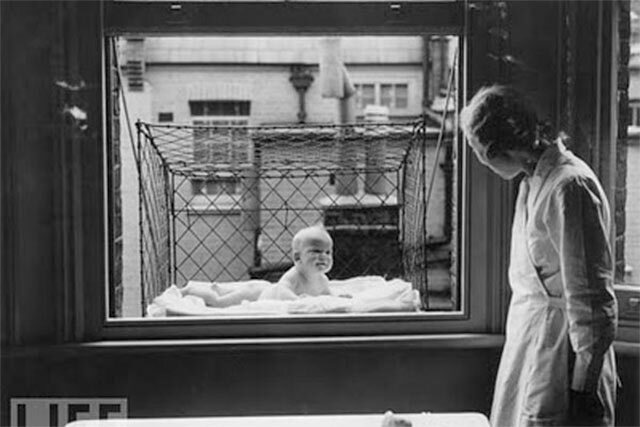 Designed in 1916 this was created with a view to suspend a baby outside of a window. Made of iron is was able support a weight of up to 500lb. It had anchors to stop it moving in winds and barred windows to stop the baby escaping. 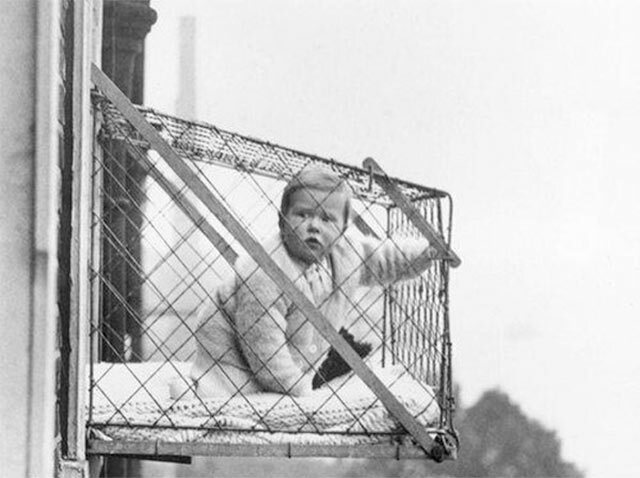 The idea was to get the baby to enjoy fresh air whist the mother was able to complete her household tasks! Utterly crazy? Or a genius design? You decide? The iPotty is really a weird idea. Should you train children to get addicted to things-to-do-while potty-ing? Oh god that cage! It looks terrifying, definitely a bad idea!